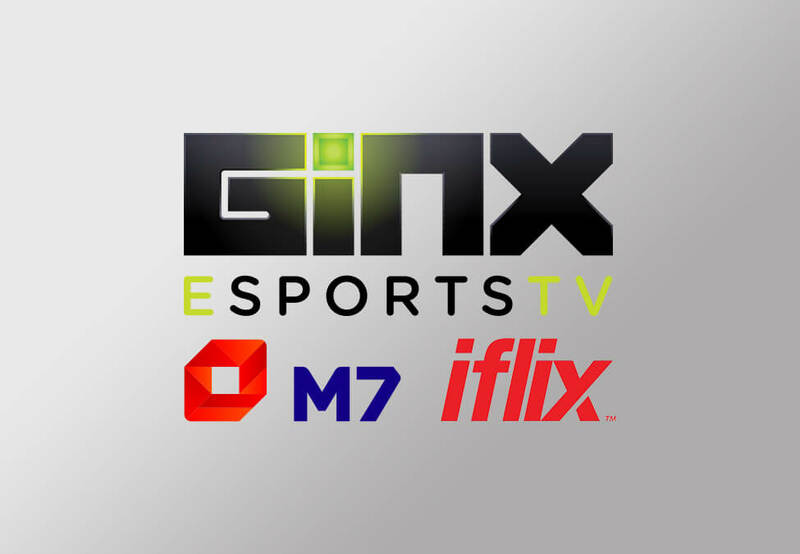 GINX Esports TV has entered partnerships with M7 Group and iflix to expand the reach of its television channel. The deal with M7 Group marks GINX Esports TV’s expansion into Austria, while the iflix partnership sees the channel become available in 13 territories across Asia. M7 Group’s television platform HD Austria will make GINX Esports TV available to its customers from March 1st. The esports-focused channel is now available in almost “70m homes worldwide,” according to the announcement. GINX Esports TV is now available – through the recent partnership with iflix -in Indonesia, Thailand, Malaysia, the Philippines, Vietnam, Brunei, Sri Lanka, Myanmar, the Maldives, Cambodia, Bangladesh and Pakistan. Esports Insider says: GINX Esports TV made plenty of great moves in 2018 and that doesn’t appear to be slowing down in 2019. iflix appears to be pitted in competition with Netflix more and more these days, and Austria is yet another country that GINX Esports TV is now catering to – good stuff!